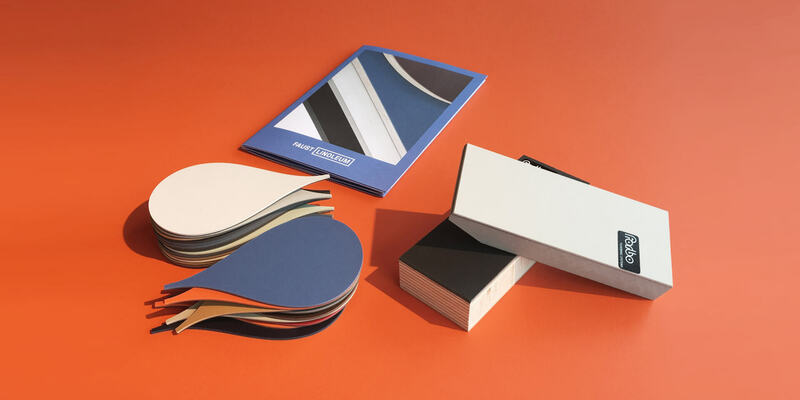 Tip Top Tabletop – Fresh linoleum colours & shapes! New! 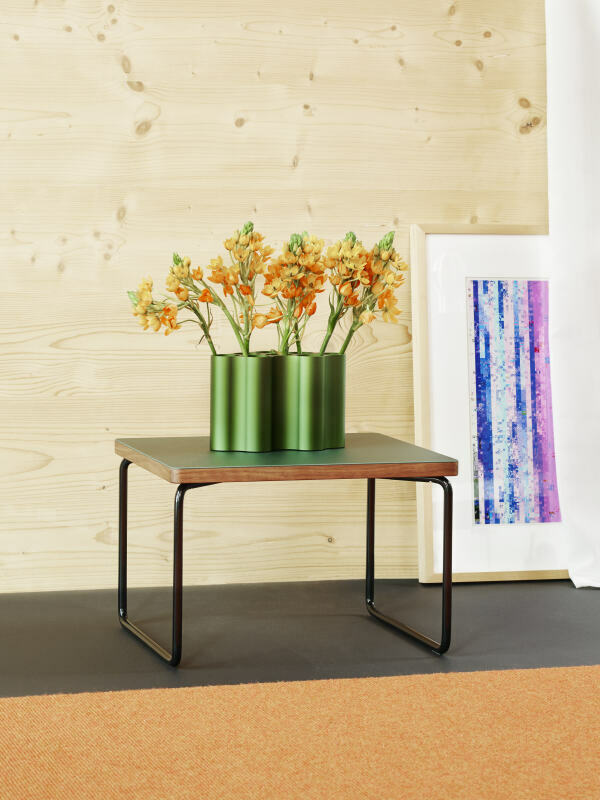 LOW & LOWER – The elegant side table system, designed by Michel Charlot. 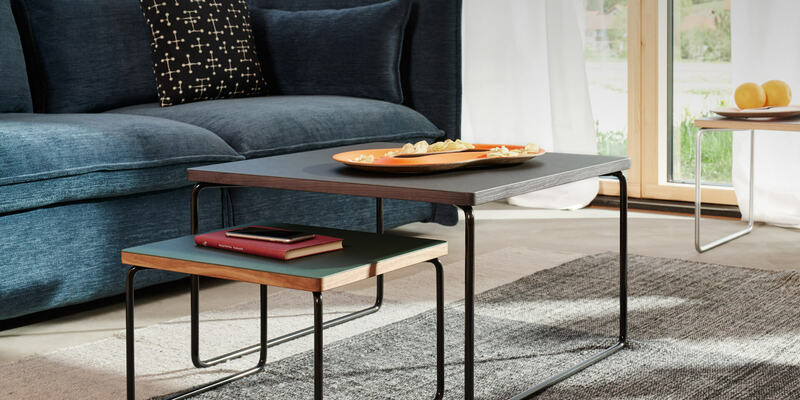 With the BEAM leg, purists can configure their very own Linoleum Table. 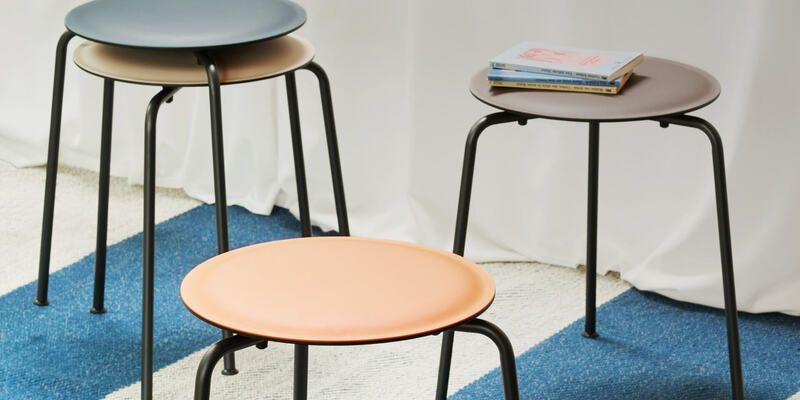 This fits to our tables – the RAVIOLI Stool with soft linoleum seating. New! TOPP 8 – A bowl made of lino and hemp fibers, for fresh fruits & more. 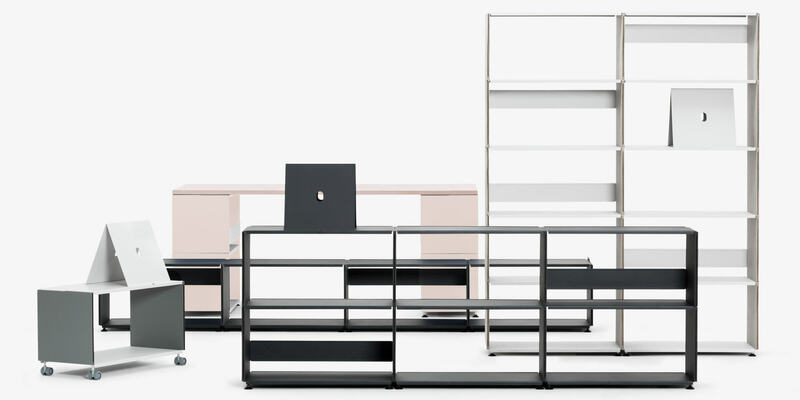 This fits to our tables – PLUSMINUS, the modular linoleum shelf. 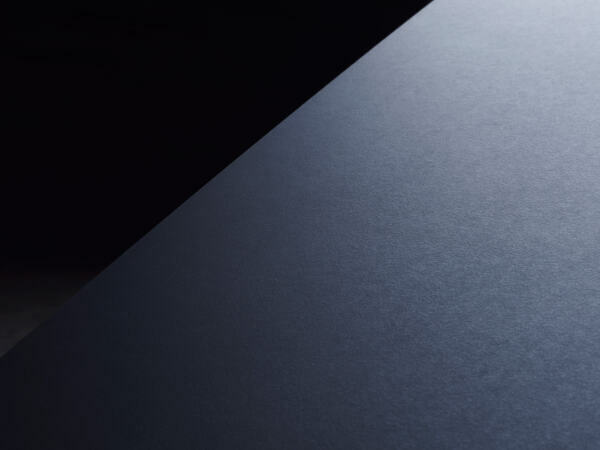 High-quality furniture linoleum is the core of all our products offering a pleasant haptical touch and at the same time being highly resistant and sustainable. Custom-made linoleum products arranged on our 3D-configurator. 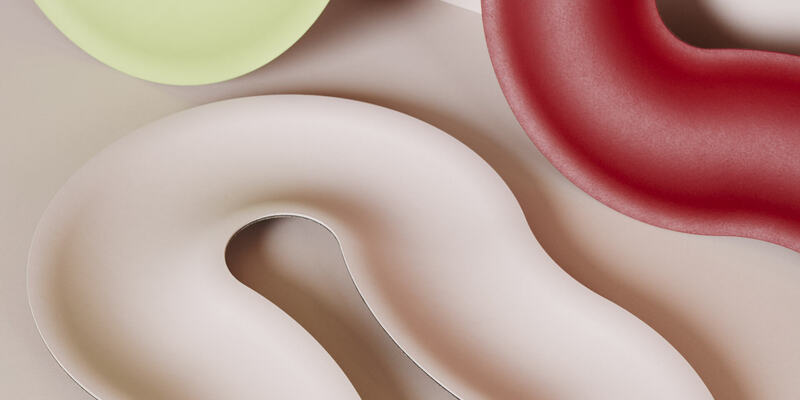 Choose from over 20 colours, edges, different shapes and measures. Handmade in the Alps. 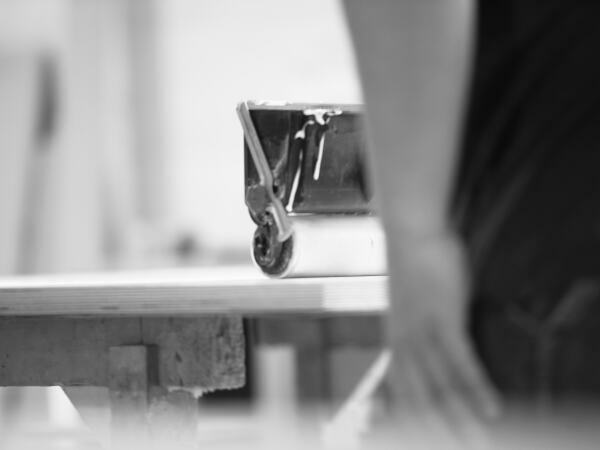 Our linoleum products are crafted in our own manufactory in Huglfing, located in Upper Bavaria. 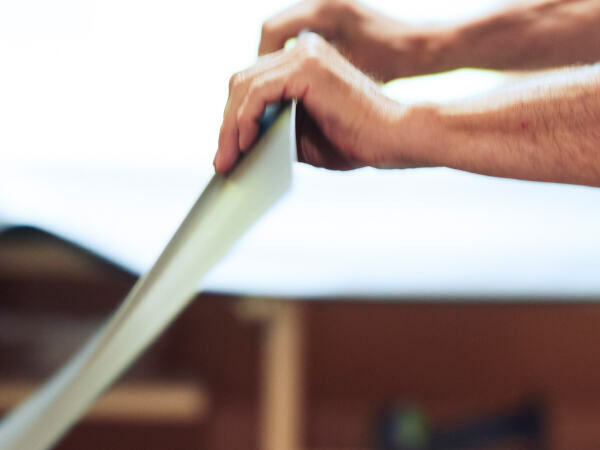 The delivery of the table tops will be discussed with you in advance. Also we ship worldwide. 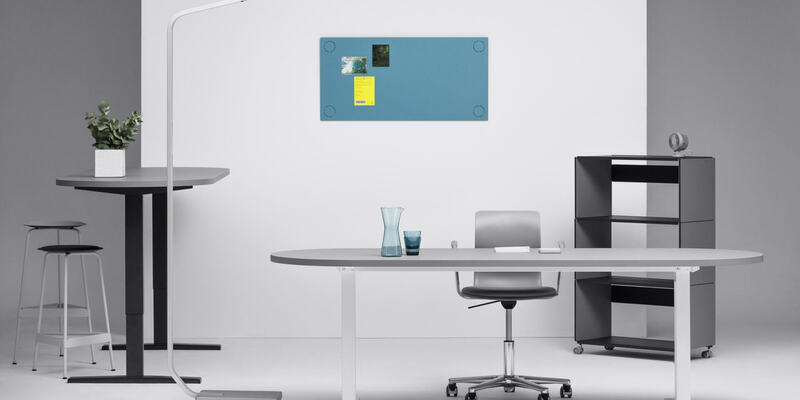 Design your very OWN table with our new 3D configurator. Low & Lower is a product line of side tables designed by Michel Charlot exclusively for Faust Linoleum. The combination of the Linoleum surface, the front edge in solid wood and the refined metal frame merges within this product family to a discreet elegance, fitting perfectly in all kinds of room ambience. New arrival! Sustainable serving trays made from linoleum and plant fibers. Available in 3 sizes and many linoleum colors. 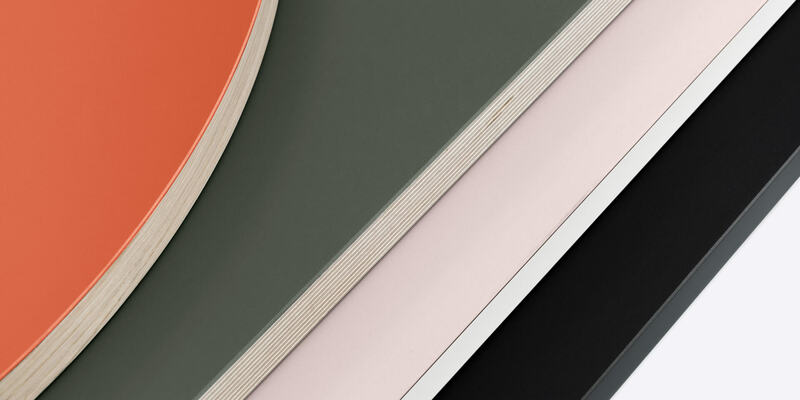 ‘Beam’ has been developed by Faust Linoleum, together with the Designer Daniel Lorch. It consist of a bespoke aluminium profile with a statically optimised, elegant geometry. 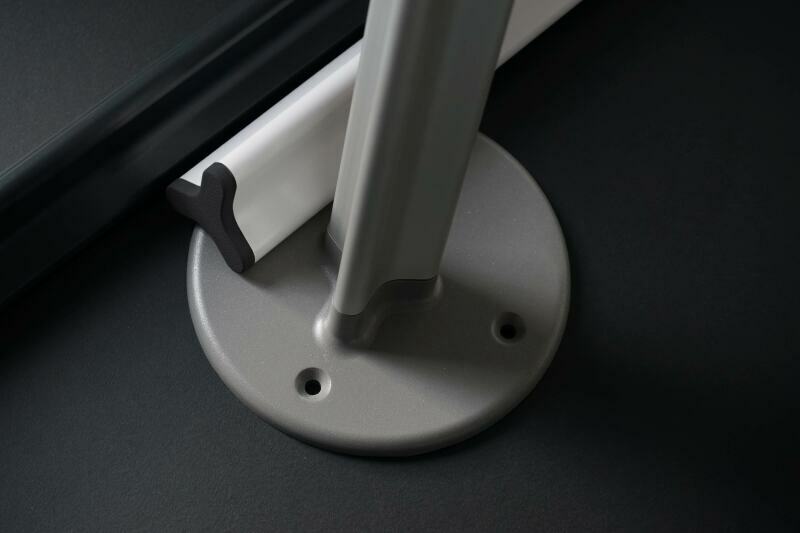 The table legs are available in S and M, so that a variety of table solutions can be realized. The table leg is on request also available in special lengths. Designed by industrial designer Daniel Lorch, Topp 8 is a sculptural looking bowl made of linoleum and a novel plant fiber non-woven fabric. 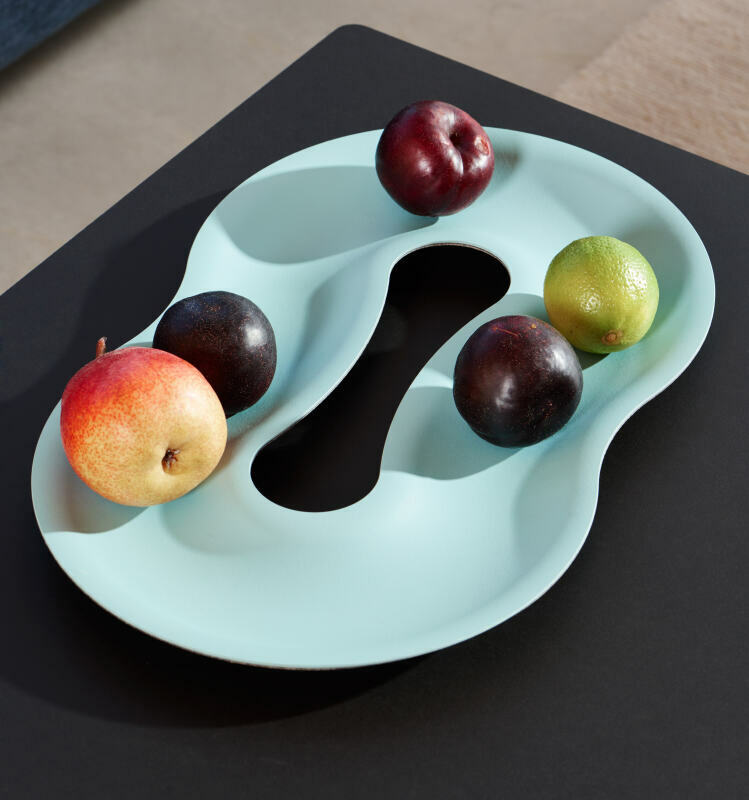 It’s ideal as a fruit and serving bowl, desk tray, etc.